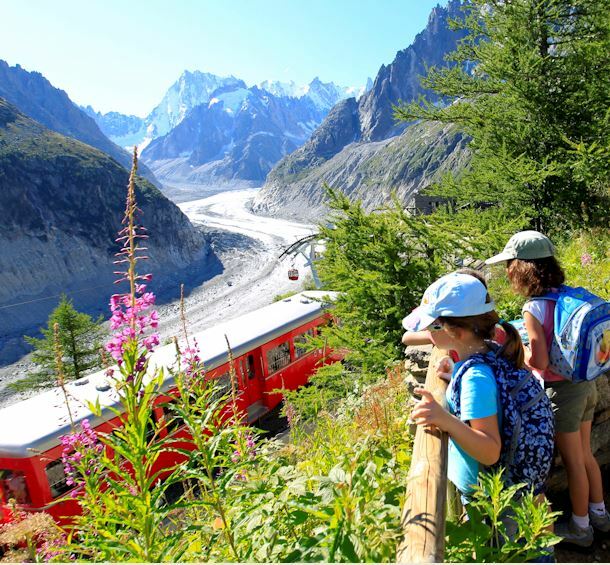 Chamonix Valley, in town or mountain! Between altitudes of 1,000m and 4,810m, the Valley offers a varied range of complementary sporting, cultural, contemplative and extreme activities, to be combined as you wish, without moderation. An incredible playground throughout the year!